celeteque | Badudets Everything Nice! 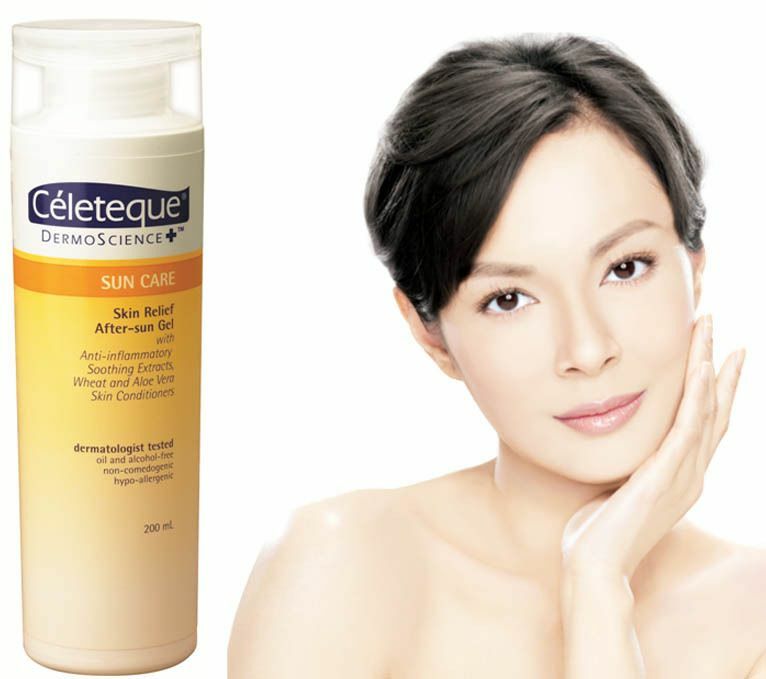 Celeteque Dermoscience is revolutionizing skin care in the Philippines with Dermo Skin Care. Dermo skin care also known as Dermo-Cosmetics started as a specialized skin care category in Europe with products that combine the efficacy of derma-grade ingredients and the expertise of dermatologists into cosmetic skin care products. 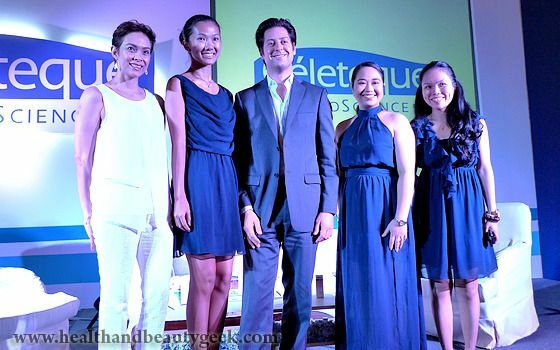 Unilab partnered with one of New York’s top dermatologists, Dr. Eric Schweiger, to lead the Dermo Skin Care campaign.